Updates | Sri Lakshmi Food Machines | 08033139619 in Coimbatore,Suppliers of quality muruku making machines in Coimbatore , suppliers of parota making machines in Coimbatore , suppliers of quality chapathi making machines in Coimbatore, suppliers of quality food processing machines in Coimbatore. 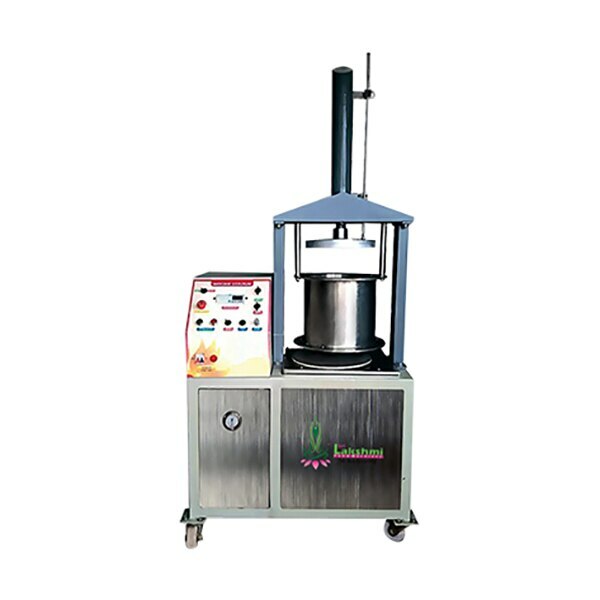 pappadam making machine in coimbatore. 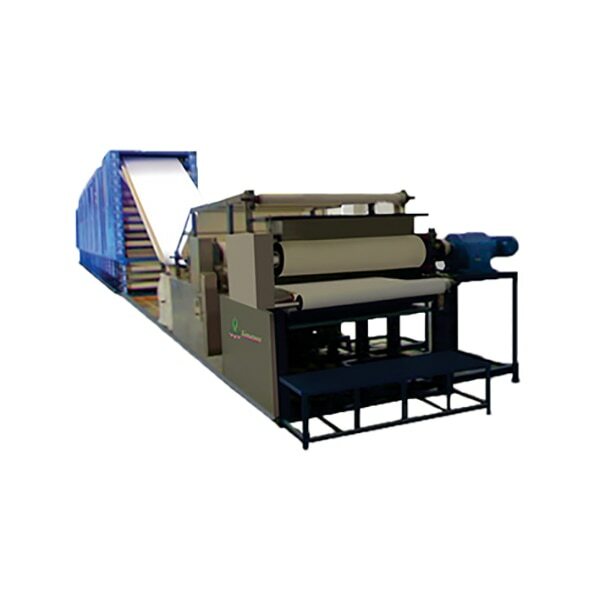 pappadam machine is accessible in various specifications that can be customized too.pappadam machines are manufactured by using the premium quality material and sophisticated techniques. 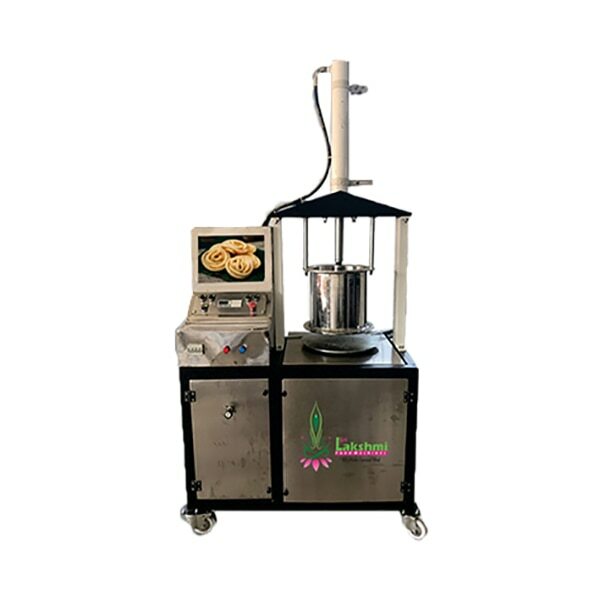 semi automatic roti maker machine.Buy commercial automatic chappathi making machine at best price in Coimbatore.engaged in presenting a remarkable range of chappathi Making Machine.Chappathi machine in order to meet the rising demand of the customers. 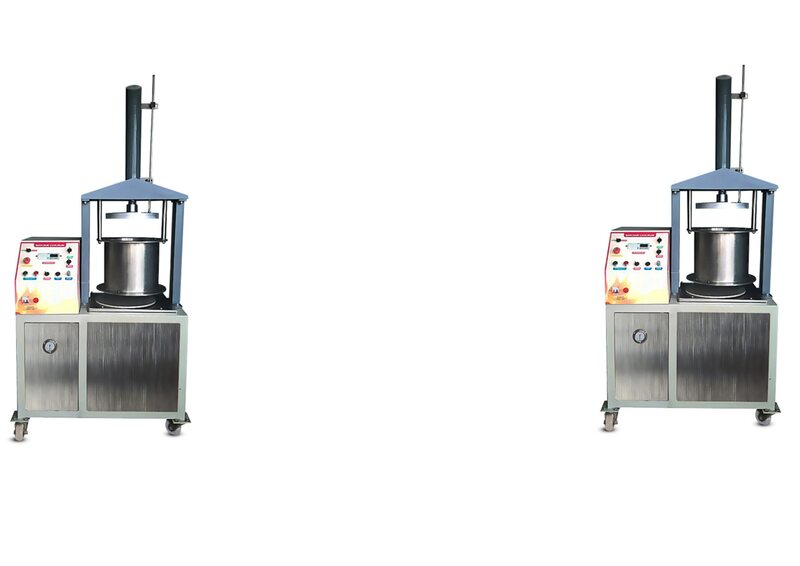 Commercial rice grinder manufacturer in coimbatore.it is easy to operate and use.instant rice grinder is made up of ss.Instant rice grinder is suitable for grinding a rice.Insatnt rice grinder is a smartest and fastest machine. 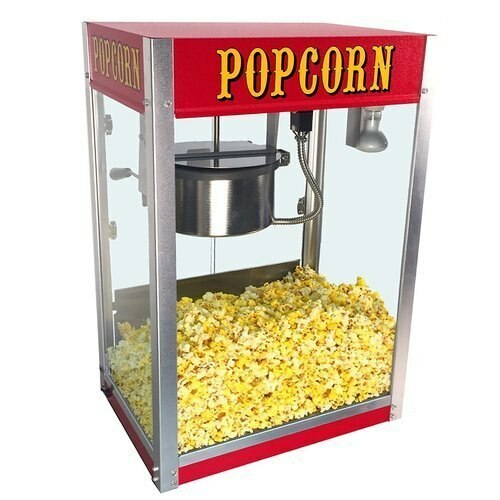 A popcorn maker is a machine used to pop popcorn.popcorn has been a popular snack food in india.we offer in a best quality and price.this popcorn machine will give more outputs to the customer. Fully automatic murruku making machine .we can take 25 types of murruku inthis murruku machine.Buy Murruku machine at best price and quality.Murruku machine will reduce the man power. 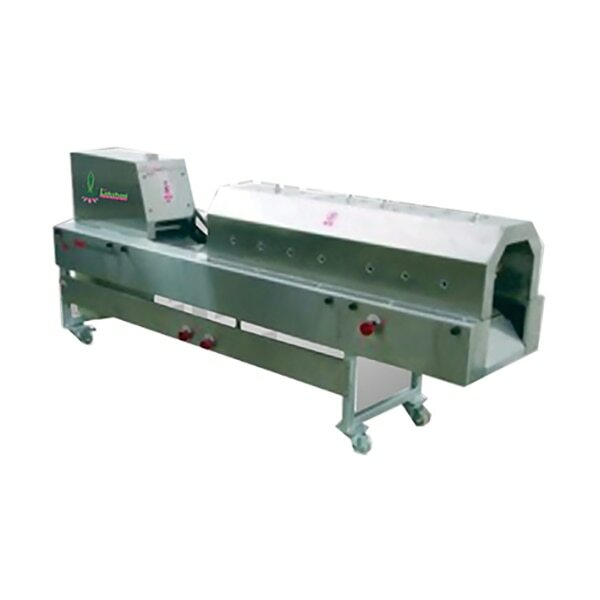 Fully automatic murruku making machine.we can take 25 types of murruku in this machine.this machine will reduce the man power.Buy murruku machine at best price in sri lakshmi food machines coimbatore. Fully automatic murruku making machine .we can take 25 type murruku in this chakli machine.this machine reduce the man power.Buy murruku machine at best quality and price. Thenkuzhal murruku making machine manufacturer in coimbatore.We providing a best price and quality of murruku making machine.Offered murruku making machine gives high productivity for a successful business model. 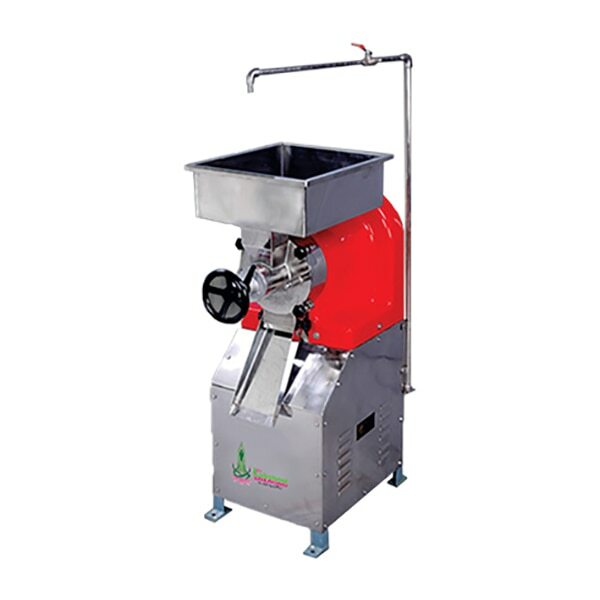 Pappd/Appalam machine manufacturer in coimbatore.Buy high quality appalam machines at best price from sri Lakshmi food machines..Buy commercial automaticAppalam making machine at best price in Coimbatore.engaged in presenting a remarkable range of Pappad or appalam Making Machine.